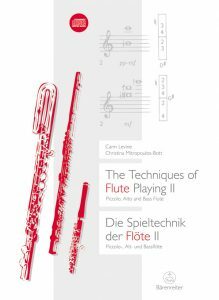 Because of their versatility in creating a wide array of sounds, the piccolo, alto and bass flutes are, like the C flute, also exceptionally well adapted to the challenges of new music. 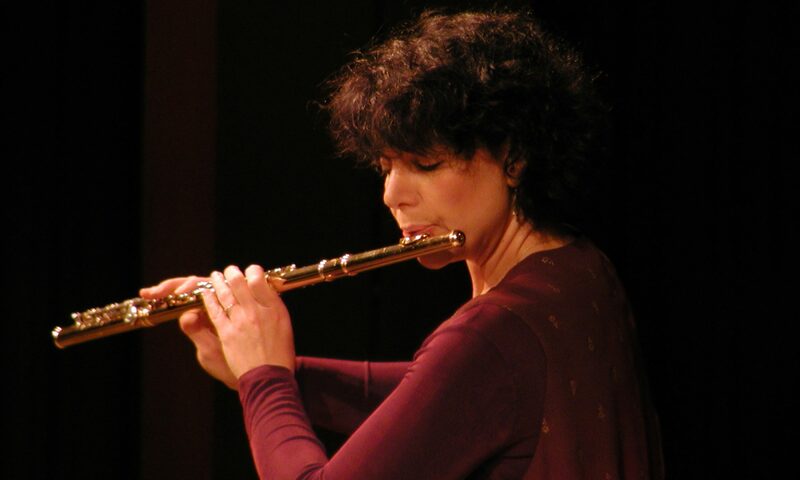 Recent years have seen the development of new forms of notation and experimentation with many new performance techniques. 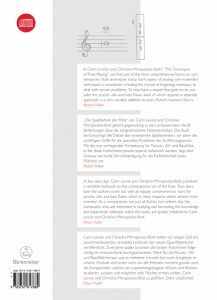 Like the first volume, the present book is also intended to serve a a practice-orientated handbook for students, teachers, and composers. Neben der C.Flöte sind auch die Piccolo-,Alt,-und Bassflöte durch ihre vielfältigen klanglichen Möglichkeiten für die Neue Musik besonders gut geeignet. In den letzten Jahren wurde viel mit Spieltechniken experimentiert und neue Notationsformen entwickelt. Das vorliegende Buch wendet sich wie der erste Band als praxis-orientiertes Arbeitshandbuch an Studierende, Schüler, Lehrer und Komponisten.